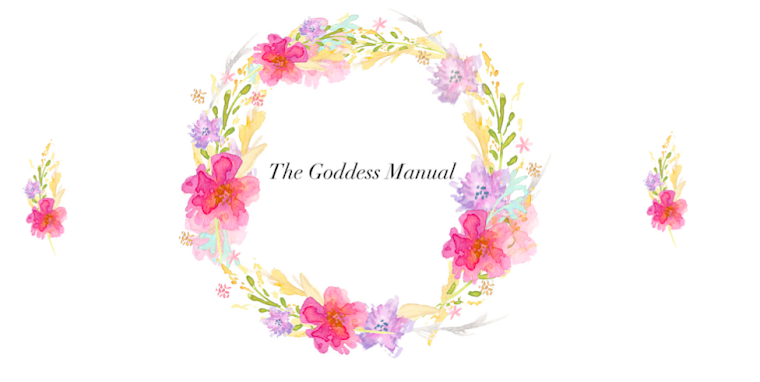 The Goddess Manual: Geuss who's back, back again. I know, I am sorry for being so rubbish and leaving you all for a bit but I have been revising for exams and been on holiday and my laptop has been broken. Rubbish excuses I know but I am back for good and have missed my little space on the internet and all you lovely people. So I thought why not show you where I have been hiding all this time and show you all some holiday snaps. I have been traveling the Italian coast line and have now come to the end of my holiday paler than I was at the beginning with a very burnt nose. Pretty hey. The joys of being pale and interesting. This is Cinque Terre, which apparently means in Italian 5 towns. The car journey was a little unnerving to say the least, zooming down steep drops and cliff faces on tiny dirt track roads having to cross yourself when running into a vehicle coming from the opposite direction. However, it was worth it. It was so beautiful and the pastel doll like houses lean on each other whilst overhanging the beautiful ocean below. 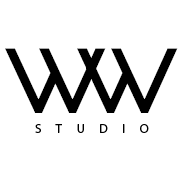 If you are ever in Italy I really recommend you go and check it out. I cannot wait to go back. Just remember to put sun cream on your nose if you go on a boat.